Thanks to its unmistakable style, this design house has given life to some of the most stunning cars in automobile history and objects that entered in the dreams of generations of people. More than 85 years in creating beauty allow to give life to unique objects touching every aspect of the human experience. More than 85 years in creating beauty allow to give life to unique objects touching every aspect of the human experience. 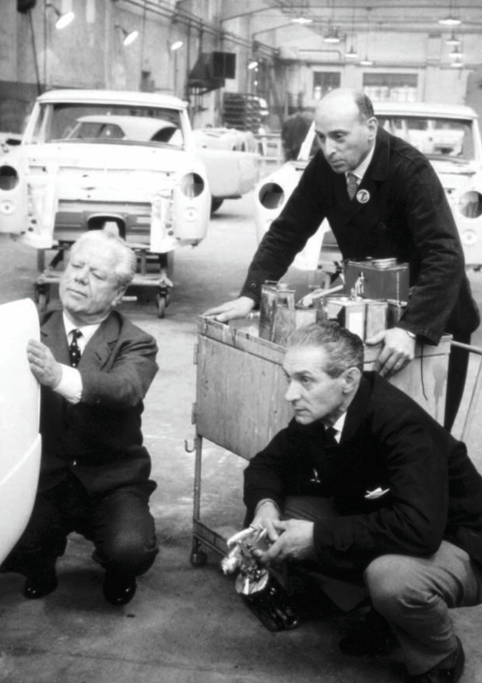 Pinin started working in his brother Giovanni's body shop at the age of 12 and it was there that his interest in cars was born. He stayed at Giovanni's Stabilimenti Industriali Farina for decades, learning bodywork and beginning to design his own cars. Battista formed Carrozzeria Pinin Farina in 1930 to focus on design and construction of new car bodies, and quickly gained prominence. Only Carrozzeria Touring was more sought-after in the 1930s. Battista's work for Ferrari, starting in 1952, would become his most famous, though much of it was managed by his son, Sergio, who ran the firm until shortly before his death, on 3 July 2012. 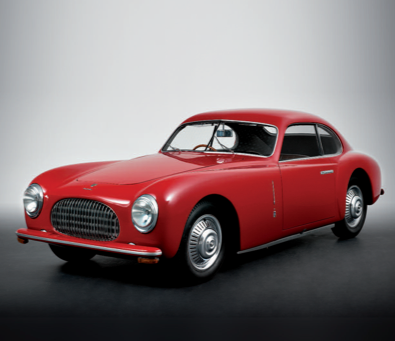 Sometime in the early 1950s Stabilimenti Farina was absorbed into the by now much larger Carrozzeria Pininfarina. He was inducted into the Automotive Hall of Fame in 2004. Farina officially changed his name to "Battista Pininfarina" in 1961. The change was authorized by President of the Italian Republic, acting on a proposal made by the Minister of Justice. From the first hand sketches to the final 3D models, the STILE collection has been conceived for the most refined and stylish home environments. The Pininfarina design team worked to give the product dynamic and sensual lines that get across a vivid impression of preciousness and, at the same time, lightness. Mepra was created in 1947, but the entrepreneurial story of the Prandelli family starts many years earlier. In 1901, brothers Bortolo, Francesco and Giovanbattista create the first family business, Prandelli, in the Lumezzane Valley by the banks of River Gobbia to make use of its water’s kinetic energy that would allow machinery to operate.